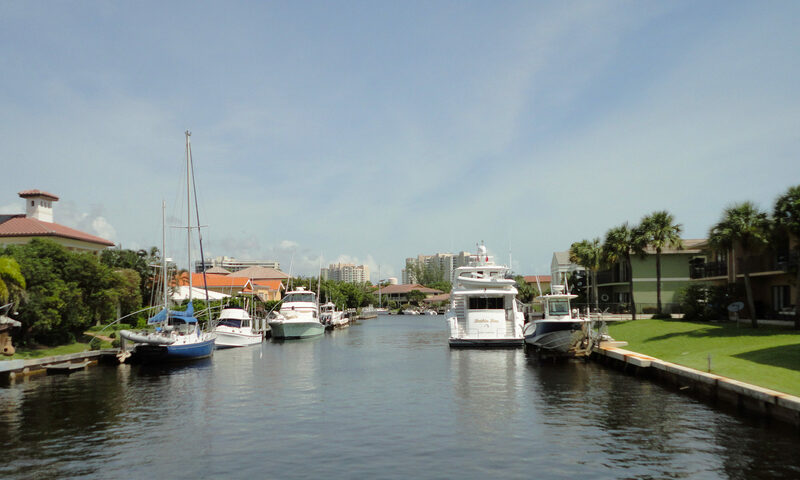 Enjoy unforgettable vistas of the Intracoastal and Ocean from the 16 story Braemar Isle condos for sale. 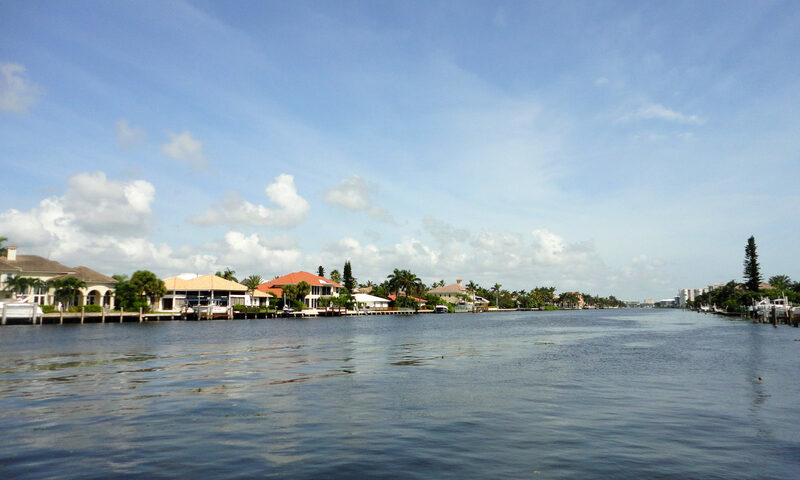 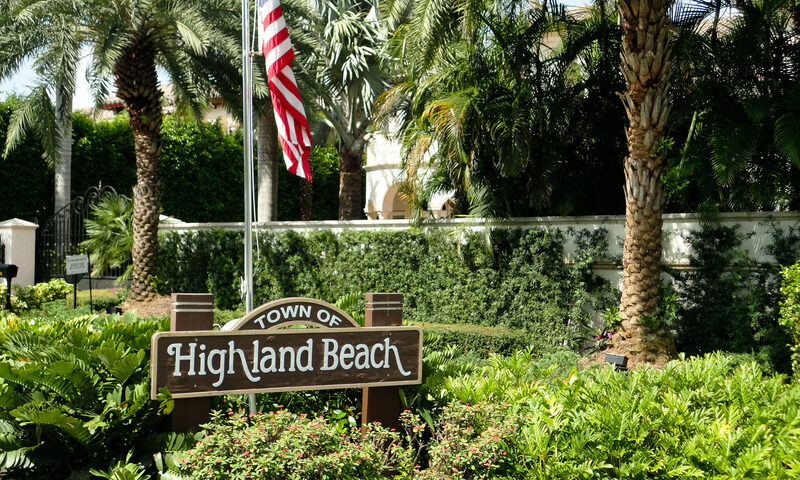 There are 575 Highland Beach condos in all offered in this Boca Highland development. 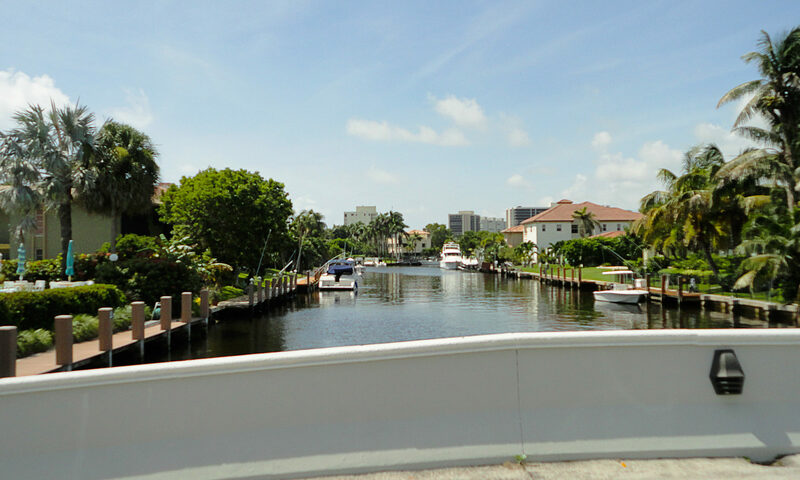 4740 South Ocean was built in 1982 and units range from 1500 to 2050 square feet in size. 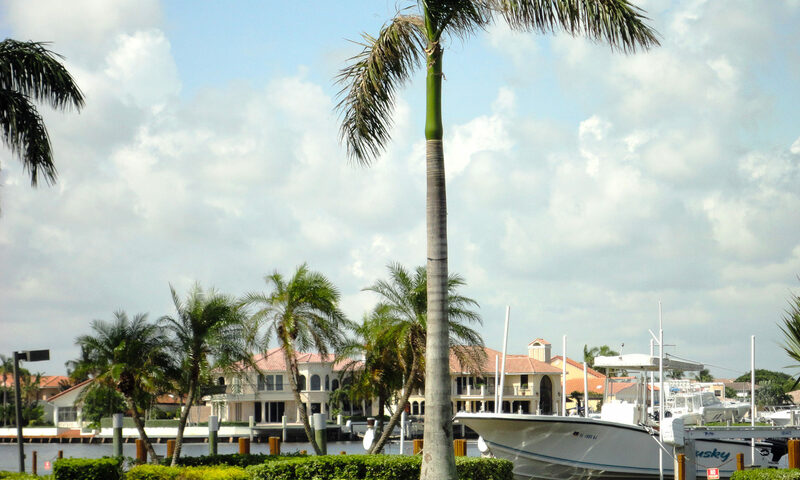 This resort style real estate complex has its own oceanfront clubhouse, clay tennis courts, beach club, sheltered marina, and so much more. 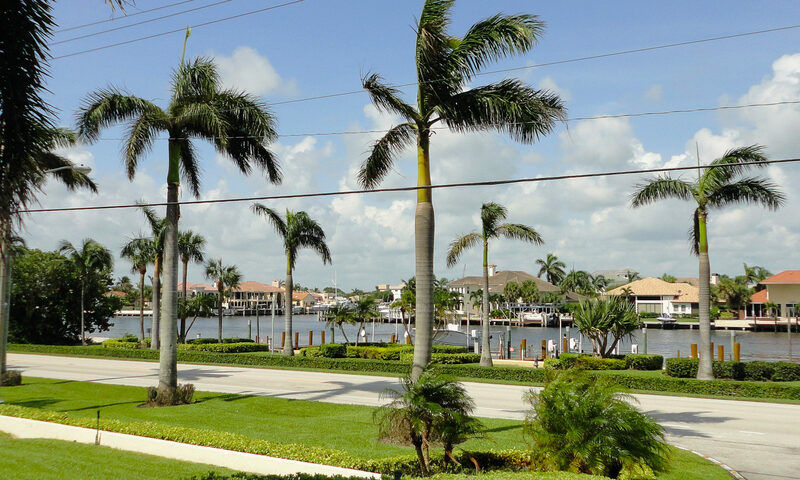 I am interested in learning more about Braemar Isle homes.